NOTHING TO DO!! This is a MUST SEE HOME. Almost everything has been updated. 20×12 addition, with 3 season room & storage addition offer loads of living space. Beautiful hardwood thru out the upper level set off the sunny kitchen with cabinets galore, island, gas stove, table space & Separate dinning room. Cozy Family Room w/pellet stove, walks out to covered patio, fenced backyard & large composite deck. Landscaped w/lots of parking. Is your full-time team with over 30 years of experience. We provide service to our clients in all areas of Maryland. 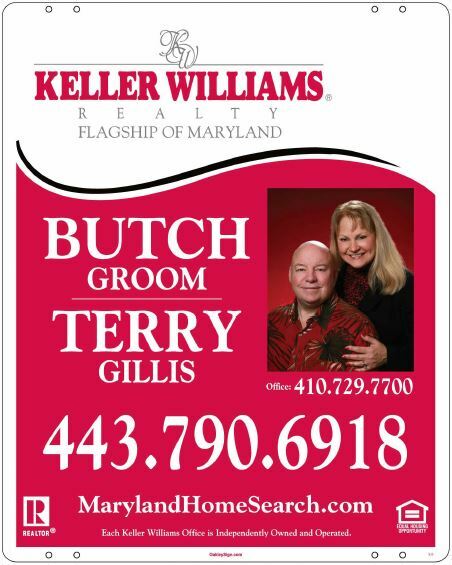 Our areas of specialty include Real Estate in Central Maryland. We are located in Millersville, Maryland between Baltimore and Annapolis in Anne Arundel County convenient to Fort Meade. We also service Howard, Harford, Carroll & Queen Anne’s Counties and central Maryland. Whether you are BUYING A HOME, SELLING A HOME, RELOCATING or SHORT SALES. Call us we can HELP. If you or someone you know is interested in Buying a home, Selling a home or renting a home, CALL US WE CAN HELP! 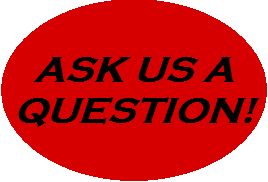 We provide Experience, Integrity and Solutions to help you through the real estate process. Our website www.MarylandHomeSearchsite.com has all the information you need. It is designed to share info about THANK YOUthe community, it’s neighborhoods, Real Estate trends, housing prices and the ability to create your own search for listings and Homes For Sale. Come home to EPIC views of the Chesapeake Bay with the best sunsets around. Waterfront dream home boasts the Bay’s best views and fully remastered main level. Updates include the master suite, kitchen, family room, great room, pool and smart home systems. You will fall in love with the 2 story theater, game + club room, observatory, safe room. Pool + Guest houses + pier w/ lifts = Paradise East! ! If you or someone you know is interested in Buying a home, Selling a home or renting a home, CALL US WE CAN HELP! We provide Experience, Integrity and Solutions to help you through the real estate process. 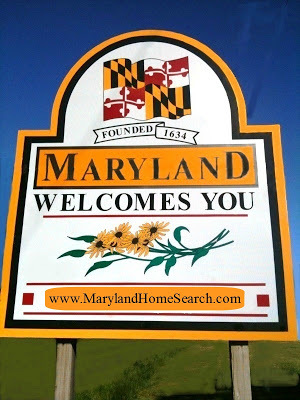 Our website www.MarylandHomeSearch.com has all the information you need. It is designed to share info about the community, it’s neighborhoods, Real Estate trends, housing prices and the ability to create your own search for listings and Homes For Sale. Country feel to this 3/4 Bedroom Colonial on a private 1.97 acre lot. Unique home features many rooms with much potential: Living Room w/fireplace, Dining area, Kitchen, step down Family Room w/built ins, wet bar and skylight, Den/office, over sized Great Room, Main level bedroom possible, Rec Room, Utility Room, Master Suite, spacious rooms, covered front porch, screened in porch and deck. Outside has potential too! MOVE IN READY! Spacious Cape Cod features 4 good sized bedrooms, 3 bathrooms, large eat in kit w/appliances, fresh paint and new carpet. Upper level has skylights that add a lot of light. Entertain in the LL family rm w/built in bar & fireplace. A Full bath, utility area & two other rooms finish this space. Outside there is a big fenced backyard, deck, front porch and plenty of off street parking. Custom kitchen features 99 sq ft of Corian, 6 Burner Jenn Air Stove & Hood, 4 lazy Susans, pull out spice racks, soft close drawers, wine fridge, lighting SS appliances. CABINETS! A Lot of Kitchen! Open concept w/Hardwood on upper level. Lower level has a separate Laundry room, den/office, utility room. Current in- law/apt w/kitchen, Living room, bedroom, bath is open to your possibilities. Many extras, MUST SEE to appreciate! If you or someone you know is interested in Buying a home, Selling a home or renting a home, CALL US WE CAN HELP! We provide Experience, Integrity and Solutions to help you through the real estate process. Our website www.MarylandHomeSearchsite.com has all the information you need. Call it Home! Spacious Cape Cod features 4 nice sized bedrooms, 3 bathrooms, large eat in kit w/appliances, fresh paint and new carpet. Upper level has skylights that add a lot of light. Entertain in the Lower Level family room w/built in bar & fireplace. A Full bath, utility area & two other rooms finish this space. Outside there is a big fenced backyard, deck, front porch and plenty of off street parking. Beautifully appointed 3 level, end unit town home in popular Tanyard Springs. This is a dream home with stunning hardwood floors, open floor plan, kit with SS, gas stove, island, granite, dining area & deck backs to trees. Master suite w/master bath, separate shower & tub, family room, storage, garage -has many extras! Add community amenities with a quiet court location near major roads and it is HOME!